It may not have ended the way you wanted. It may not have ended with a fourth-quarter comeback. It may not have ended with a last-second grasp of victory. It did end, however, the way it should have ended. In disappointment, one more time. Anything else would leave a false memory of what this season was. Anything else would have been fool's gold. 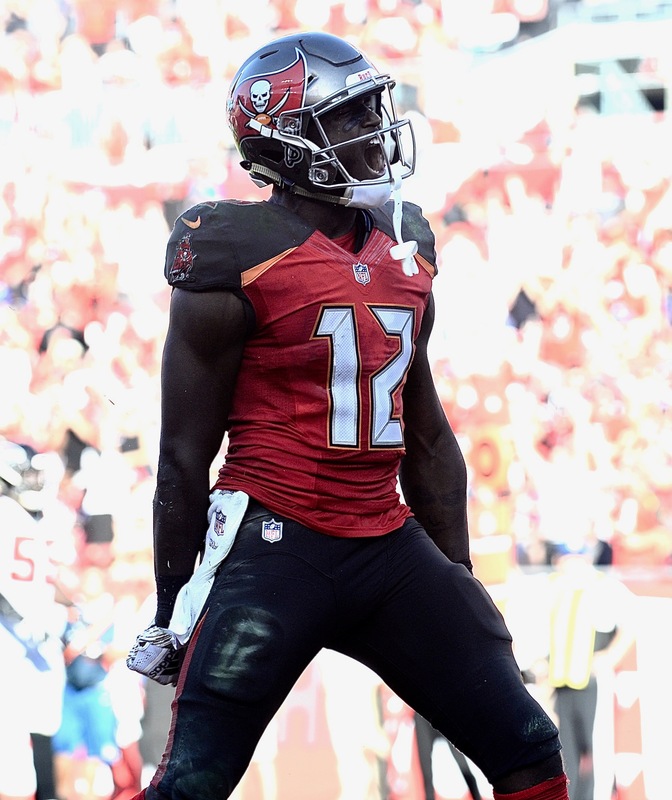 The Tampa Bay Bucs closed our their 2018 season -- such as it was -- Sunday with a 34-32 loss that fit in perfectly with the 15 games that came beforehand. Once again, they fell from ahead. Once again, they could reach out and touch victory, but they walked from the field -- and the season -- in failure. 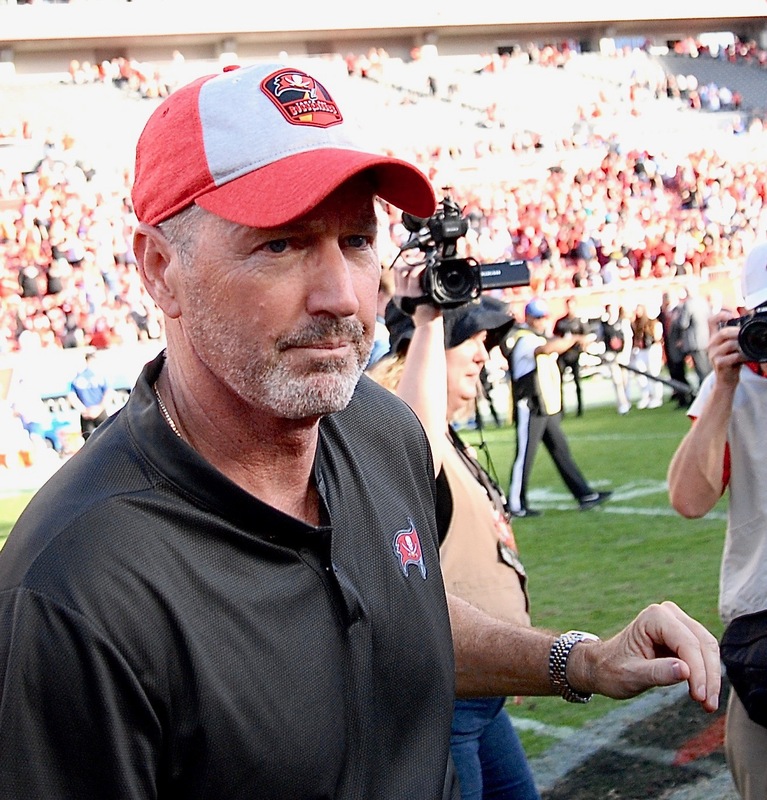 Once again, they wasted little time in firing their coach, Dirk Koetter, who was canned shortly after the game. Why it took the Glazers hours to fire him remains a mystery. Yeah, those are the Bucs, all right. You could name that team in three clues: Turnovers, penalties and lost opportunities. It was the 10th five-win season in team history -- and in 12 seasons, they have won fewer. Cleveland on a 59-yard field goal in overtime, over Carolina when Cam Newton had a four-interception day and over San Francisco in Nick Mullens' third-career start. After that, nothing. The Bucs won two of their last 10 games. 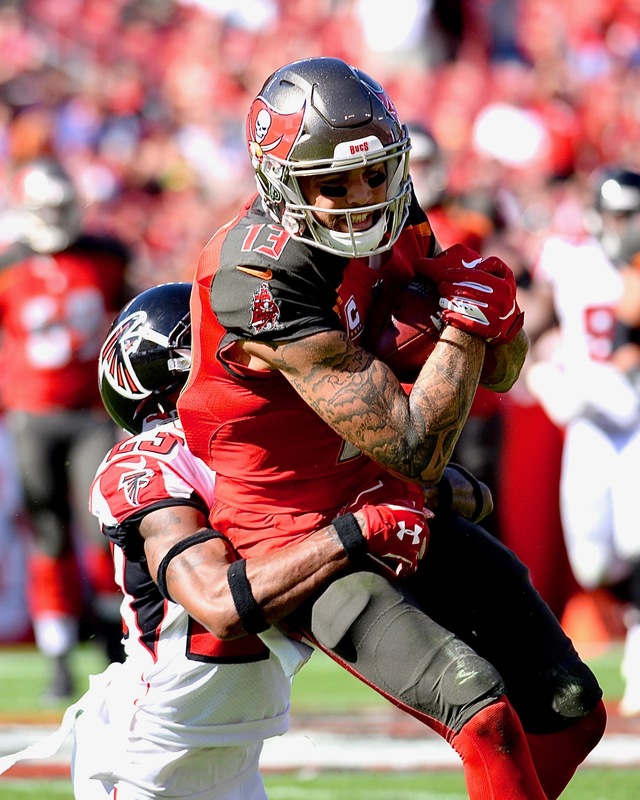 In their latest chapter of anguish, the Bucs lost when Atlanta ate up the final 5:10 on a 56-yard drive for the winning field, kicked once again by former Tampa Bay kicker Matt Bryant, who nailed a 37-yarder with four seconds remaining. 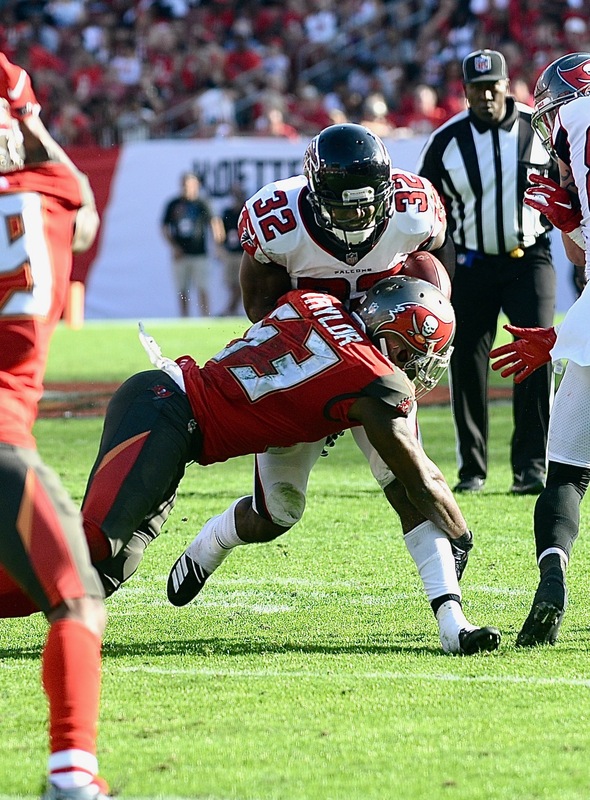 That was a final reminder of the defense that has plagued the Bucs' for most of the year. 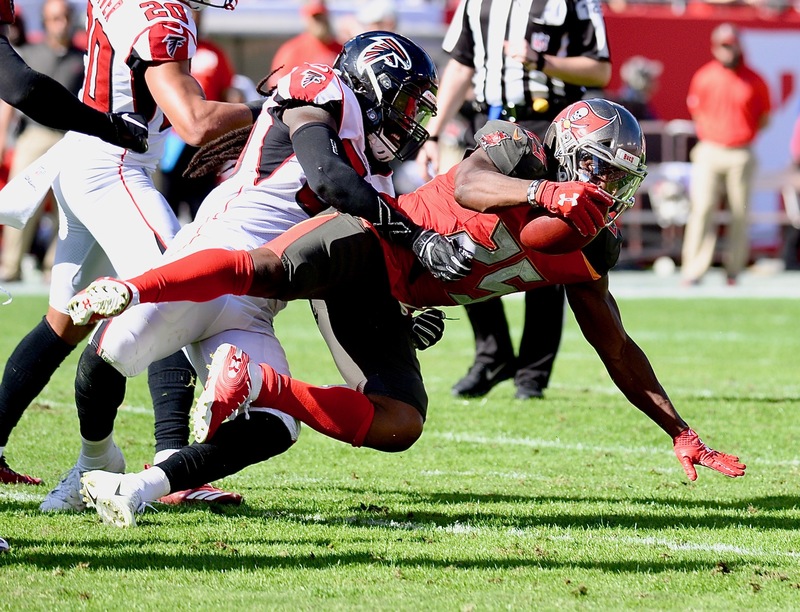 For all the praise that Mark Duffner got after replacing Mike Smith as defensive coordinator, the Bucs were rarely able to come up with a crucial stop. "This game was a microcosm of our season," Koetter said. 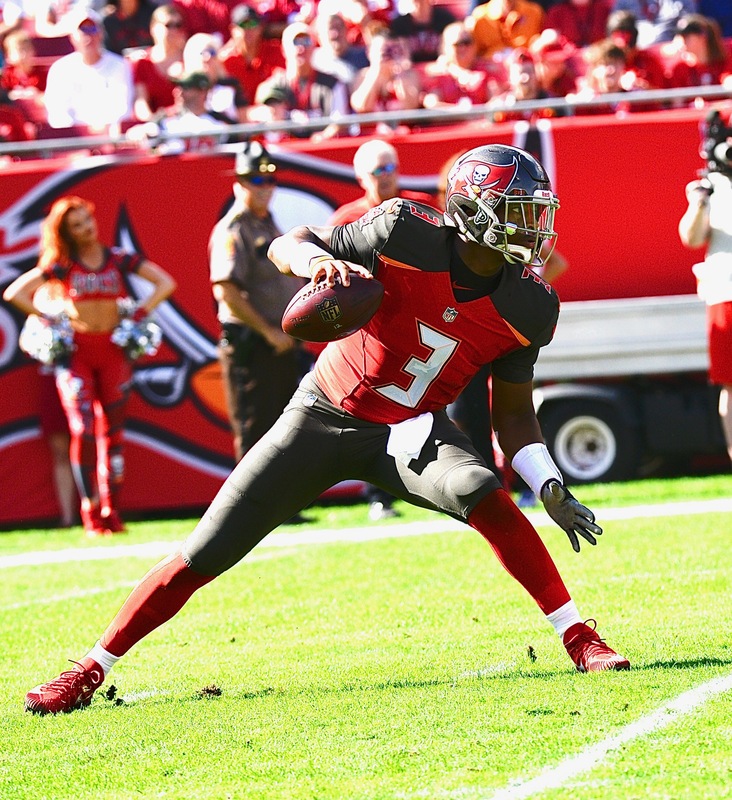 This time, quarterback Jameis Winston was sharp, hitting 22 of 35 passes for 345 yards and four touchdowns. He had a rating of 121.7, and he missed his sixth fourth-quarter comeback win only because the defense failed after Winston brought the team back to a 32-31 lead late. And now, naturally, the attention turns to Dirk Koetter's successor. 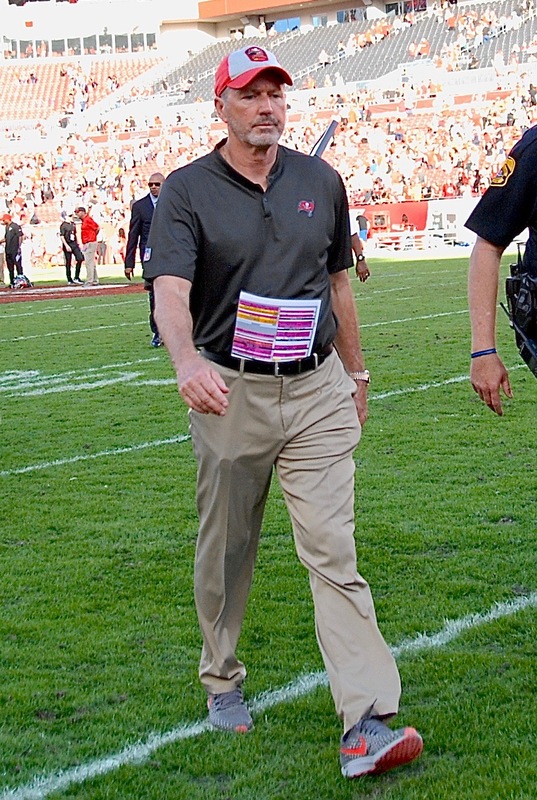 Koetter was now 19-29 over three years and has finished 5-11 in consecutive seasons. It didn't take long. Hours, this time. The Bucs fired Greg Schiano and Raheem Morris the day after the season ended. It took them three days to fire Lovie Smith. It took 18 to fire Jon Gruden. Tony Dungy was fired two days after losing his playoff game to the Eagles. Did Koetter deserve his fate? In his four years (one as offensive coordinator), the Bucs had three top 10 finishes on offense. But they won just 19 games in his three seasons as head coach. 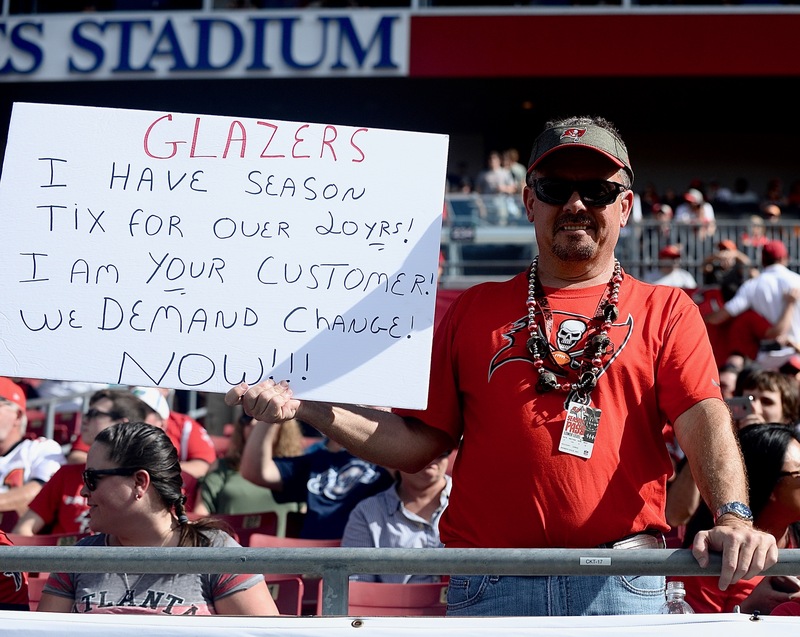 “There’s no ‘deserve’" Koetter said. "There’s no such thing as ‘deserve’ in the NFL. The players seemed to have supported Koetter's return. "I've got so much respect for Coach," said defensive tackle Gerald McCoy. "Not just as a coach, but as a man. The way he has treated us, the way he has gone about his business. Respect level, he's up there at the top for me. It's always been an honor to play for him. We don't know what's going to happen, so just show up to work and see." Said Winston: "All I can say is I have a ton of respect for Coach Koetter, what he has done for me and this team since I've been here. I have a lot of respect for him. That's not my position to answer anything regarding Coach Koetter." In other words, the final game didn't allow the Bucs into believing they were better than they were. Finishing fourth-from-the-bottom (maybe fifth) isn't a sign that things are going well. 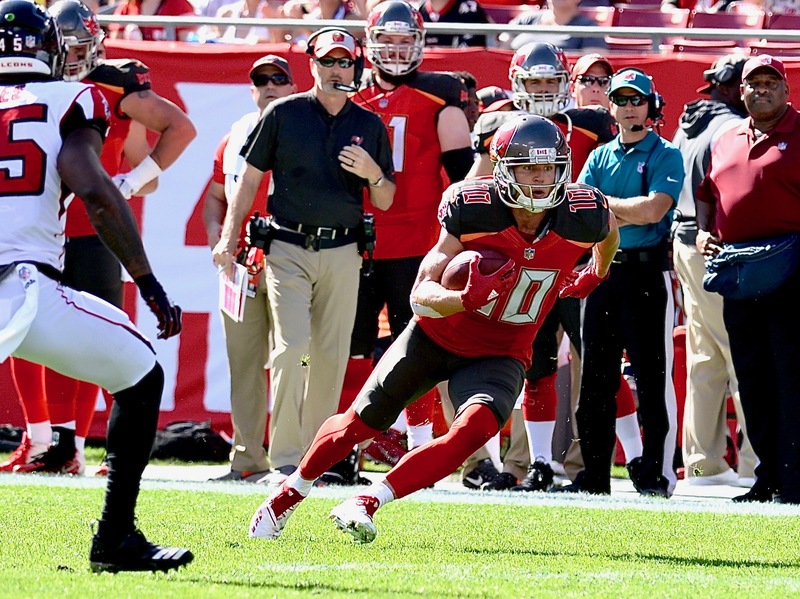 Think about this: On Sunday, the Bucs were at home, got a great game from Winston, ran the ball well, didn't have a lot of turnovers, didn't have a lot of penalties and had a 17-0 lead. And still, they lost. They seized the basement for the seventh time in eight seasons. It was one of the ugliest seasons, too, starting with Winston's suspension, a secondary that rarely made a play and an offensive line that didn't look nearly as good as coaches insisted. The team was 4-7 in one-score games. "No one likes losing," Winston said. "Everybody loves winning. People love winners. We just have to find a way. It's as simple as that. Whether it's three interceptions by Andrew Adams or it's four touchdowns by me or Peyton Barber scoring three touchdowns. We've got to find a way." For much of Sunday, it seemed that they had. Winston hit Mike Evans with a 19-yard score and Chris Godwin with a 30-yarder, and Carlos Santos kicked a field goal to make it 17-0. But the Falcons scored late in the second quarter and again in the third to make it 17-14. 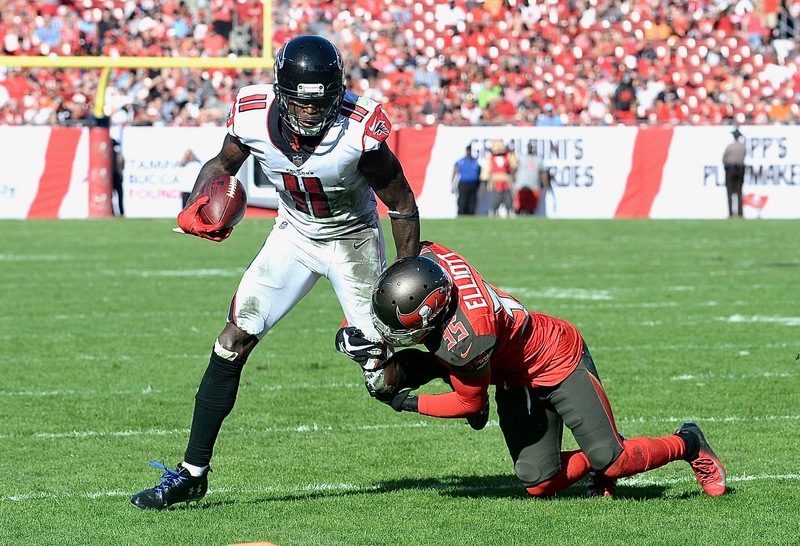 After Tampa Bay made it 20-14, Atlanta scored on three straight possessions to go up 31-20. Winston rallied his team, however, and his 19-yard touchdown to Godwin gave the Bucs the lead. But a failure on two two-point conversions would haunt the Bucs. Now that the season is finished, and Koetter along with it, the search for a new head coach will commence. It will be headed by general manager Jason Licht, who survived despite his errors in the draft and free agency. It has been 11 seasons since the Bucs made the playoffs and 16 since their last post-season victory. In their last 11 years, the Bucs have had five head coaches, which will grow by one. So what are the chances the Bucs aren't in the same position in two years, maybe three? They have the same owners. They have a general manager who was on the firing block himself. They have the same structure. Rocking the joint? Or stoning the coach? What lies ahead? Jason should have gone too. New GM to get a new coach! Let’s face it, Gary. No good coach wants to come here. Too many problems! The Glazers will have to overpay for a top-tier ex-coordinator. And we can look forward to another mediocre season in 2019. P.S. Oh yeah, HAPPY NEW YEAR, Gary. Thanks for having this wonderful website/blog. It has become my go-to source for information for area sports. Thanks, Rick. It’s good to have you. You’re an asset. They picked up five or six spots in the draft. Much better than bragging rights for a six win season, in my opinion. Sorry to see Koetter get fired as I graduated from Idaho State University in 1990 when his father was our head coach (I sold programs as the Holt MiniDome as a fundraiser for my college ROTC unit). I think Dirk was the head coach of the local H.S. football team Highland High School (very successful there, btw). I just might be the only other Idaho State Univ alumn in the state of FL. I already see Dirk becoming an OC for some other team (ATL) and beating the Bucs handily. Its A Bucs Life. That wouldn’t surprise. Three top 10 finishes in four years (counting his year as coordinator). A shame they couldn’t fire him as head coach and keep him as an OC. Previous post: Random thoughts: Would picking 7th be good?